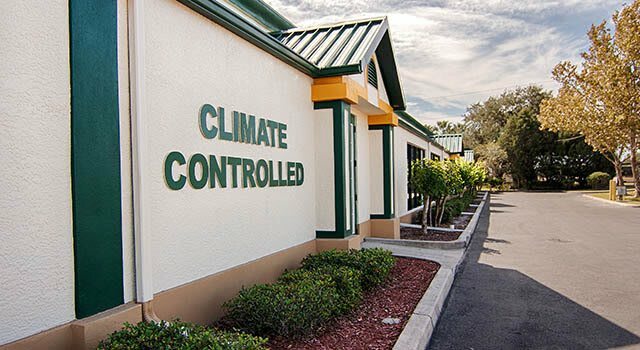 Climate-controlled storage units in Largo are a practical option for anyone who plans to store valuable, temperature-sensitive items because we encounter extreme heat and humidity for several months a year. The storage team at Metro Self Storage will strive to provide you with the best storage experience and in doing so can help you determine whether or not a climate-controlled unit is a right solution for your belongings. We offer a wide selection of storage units and are always happy to show you around our facility. Our friendly storage team will gladly answer any questions you may have about climate control, tenant insurance, or how to choose the right-sized unit. If you are looking for cheap storage rates in Largo, then don’t miss our online storage prices and reserve your unit online or stop by our bright, welcoming storage office and find out how easy it is to move in with Metro.